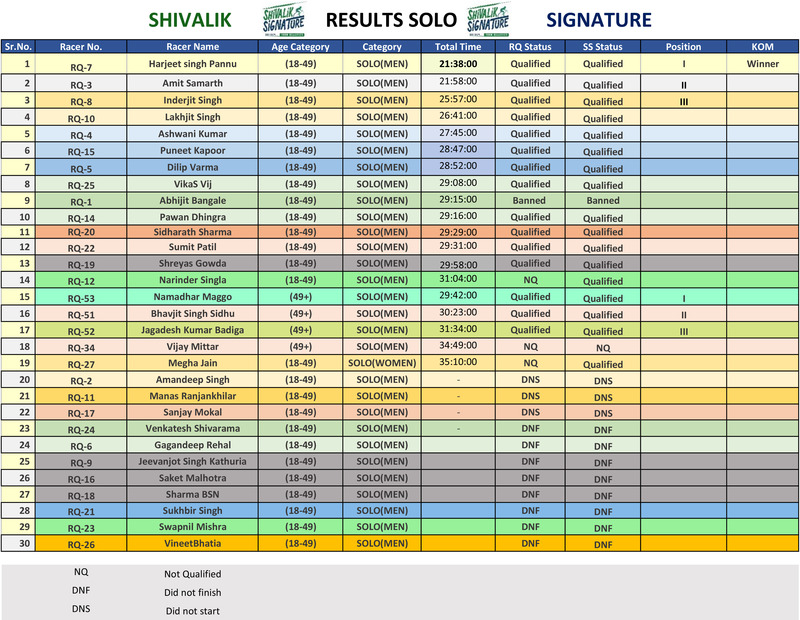 Abhijit Bangale found guilty of Cheating in Shivalik Signature is banned to participate in future Ultra Races. Lane No. – 4, Krishna Nagar, Hoshiarpur, Punjab, India.